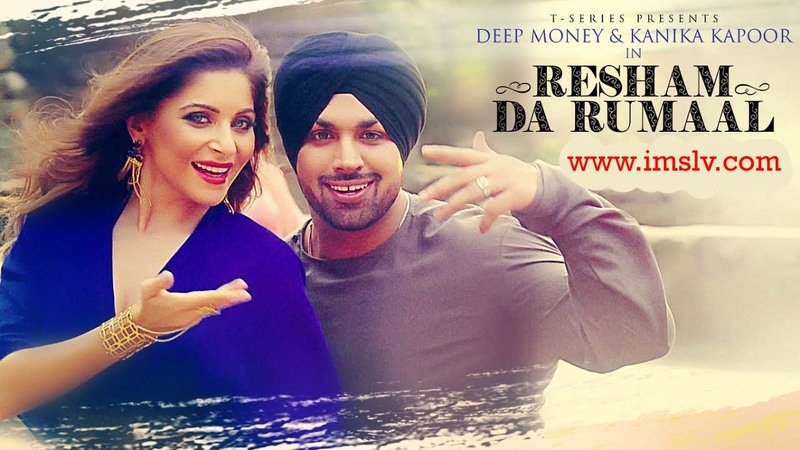 Here is the brand new Punjabi song of 2017 "Resham Da Rumaal" in the voice of Kanika Kapoor, Deep Money and Music composed by Band Of Brothers. Enjoy Resham Da Rumaal video song and Ve Main Resham Da Rumal Lyrics only on IMSongLyrics. Jad nach ke dikhawan main..
Also Have a look to Mutiyar Lyrics by Rav Aulakh.